We offer a free of charge Consultation appointment for all clients who are curious and thinking of investing in any form of Hair Extensions. This 30 – 45 minutes appointment is vital and necessary for any client considering Hair Extension, and will help answer all questions and gather as much information as possible before making the final decision. 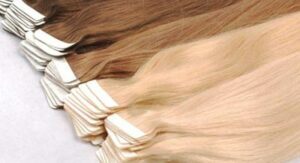 Quoting for any Hair Extensions service can only be done in the studio with the stylist. 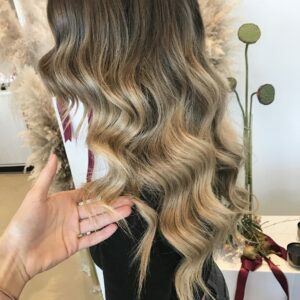 The factors that influence what you want to achieve with Hair Extensions is discussed and this is where Nicole will suggest a few options and prices. 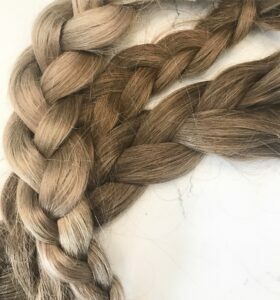 Ordering of any Hair Extensions does not commence until the Consultation Agreement Form is completed and after the non-refundable deposit is paid. 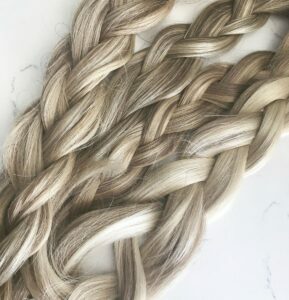 If the hair is not already in stock, any hair ordered may take up to 2 – 3 business days, if not 6 weeks to arrive depending on the hair extensions hair and system you choose. Prices will vary between different hair systems and different hair qualities. Your budget and how much you want to spend it vital. 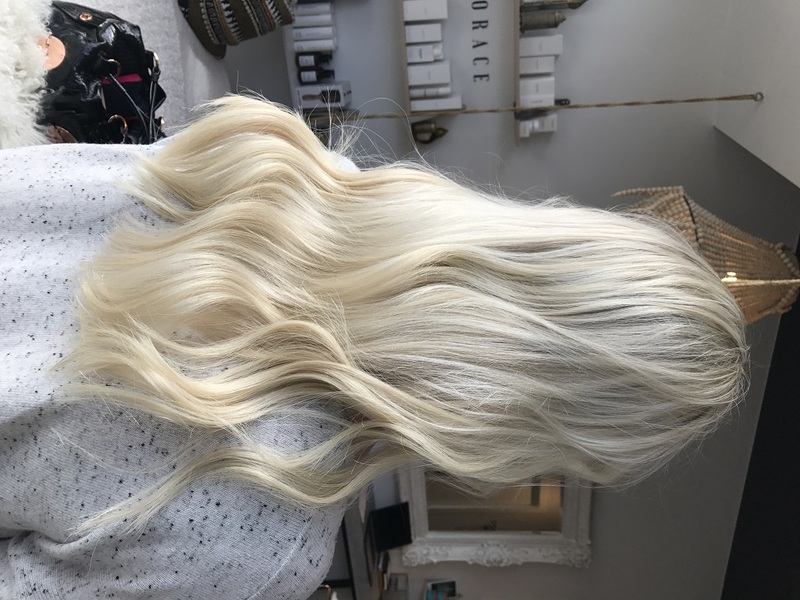 There is no point having hair extensions if you cannot keep up with regular maintenance appointments and using the right products and tools to keep your hair extensions well looked after. We now offer a Payment Plan option for all clients whose Hair Extensions Service exceeds over $650.00. This service is ideal for those clients who are dreaming of that long lush hair without breaking the bank. The payment plan is based on a 12 week period with weekly payments. Please note that there is a 20% surcharge on professional fees associated with this payment plan. The payment plan does not include any maintenance services such as; cuts, colors, treatments, blowdrys, push ups and new hair ordering that may occur during the 12 week period. Please ask you Stylist more information about this option. We also accept ZIP PAY in the studio. With this you must have a zip pay account, fee and conditions do apply. With our Clip-In Extensions being designed to suit your needs, we also offer a Rental Service for those one-time, one-use clients. 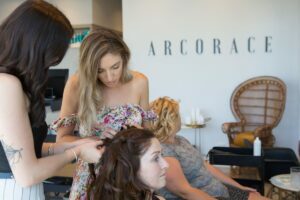 This service is perfect for any Bride who is wanting that perfect style for their special day, without having to break the budget with the expense of purchasing a new set. 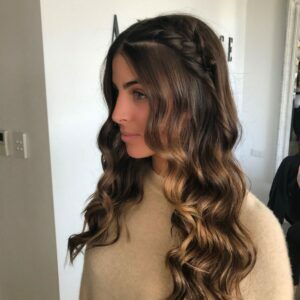 The Rental Service can be used for any occasion and with any client who is wanting that extra length or volume to create that perfect style with the extra hair.